Our overall objective is to support high quality tertiary education, made available to a greater number and wider range of people in NSW. The Plan sets out six strategic priorities for better aligning the tertiary education sector with the State’s priorities for economic and social development. The priorities and their supporting directions have been informed by feedback from submissions and consultation. The State recognises that a strong and growing tertiary sector is critical to our economic future. In recognition of this, both longer-term strategies and immediate actions are required. 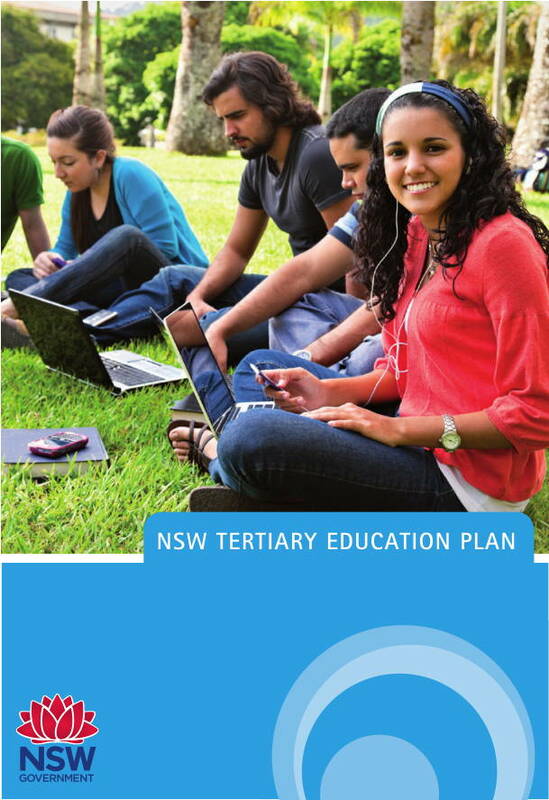 This Plan therefore also identifies ten immediate commitments that the NSW Government will pursue in partnership with education providers, business and the community. 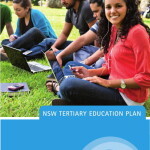 Posted in Asia Pacific, Education, Governance, Information, NSW and tagged economic development, economic future, education plan, education provider, education sector, NSW, NSW Government, social development, state priorities, strategic priorities, Tertiary Education, tertiary sector.